THE TT Football Association (TTFA) has agreed to pay $207,174.88 to a hotel in Couva in 12 equal instalments, starting from November 30. The agreement was arrived at on Wednesday, and communicated to High Court judge Frank Seepersad, who signed off on it. According to the Metro Hotel’s lawsuit against the TTFA, it provided accommodation and meals for the TT men’s under-20 football team, the Barbados men’s senior team, for various periods between January to April, last year. The TTFA said it could not pay the amount owed on the invoices in one lump sum, and agreed to pay instalments. According to its financial statements, the TTFA said it earned an annual income of $24,657,919 annually,but its expenses were calculated at $26,598,766. Technical expenses were put at $5,745,320 while its loan and borrowings amounted to just over $4 million, and accounts payable was put at just over $30 million. In its lawsuit, Metro Hotel, of Noel Street, Couva, said it made several attempts to contact TTFA president David John-Williams, and the TTFA had refused to settle the invoices sent for payment. The hotel was represented by attorney Kelvin Ramkissoon and Nizam Saladeen. The TTFA was represented by Annand Misir and Janelle Ganess. 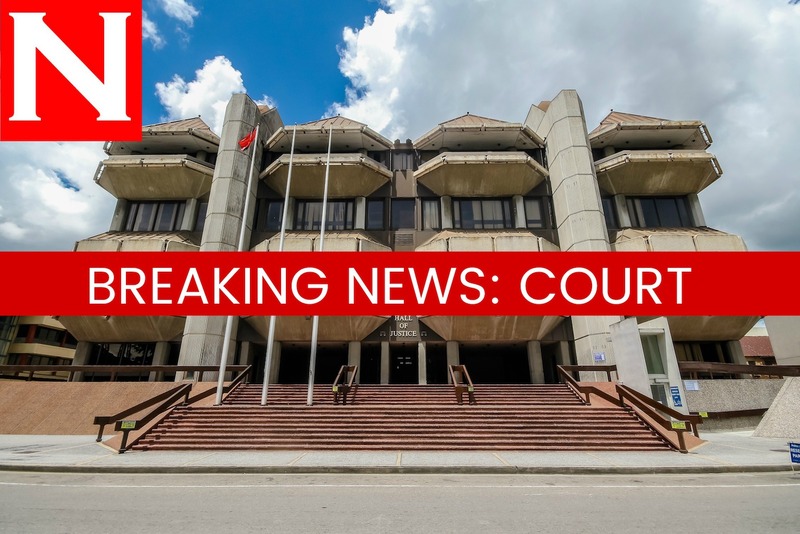 Reply to "TTFA agrees to pay Couva hotel in instalments"